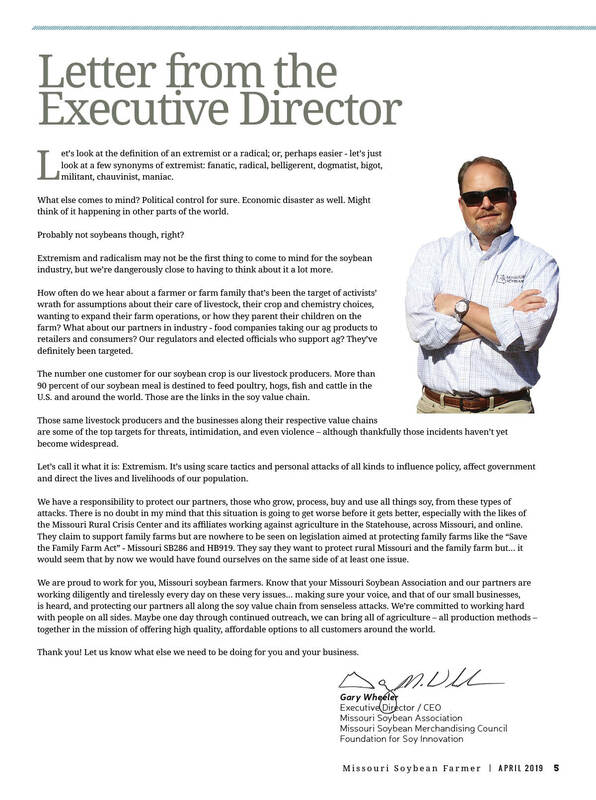 Whether it’s fighting for our markets or basics like crop insurance, you have more than enough going on without worrying about negotiating in the statehouse or Washington D.C. for the resources that matter to your farm. And when you can’t be there – Who’s fighting for you? Want to know more? 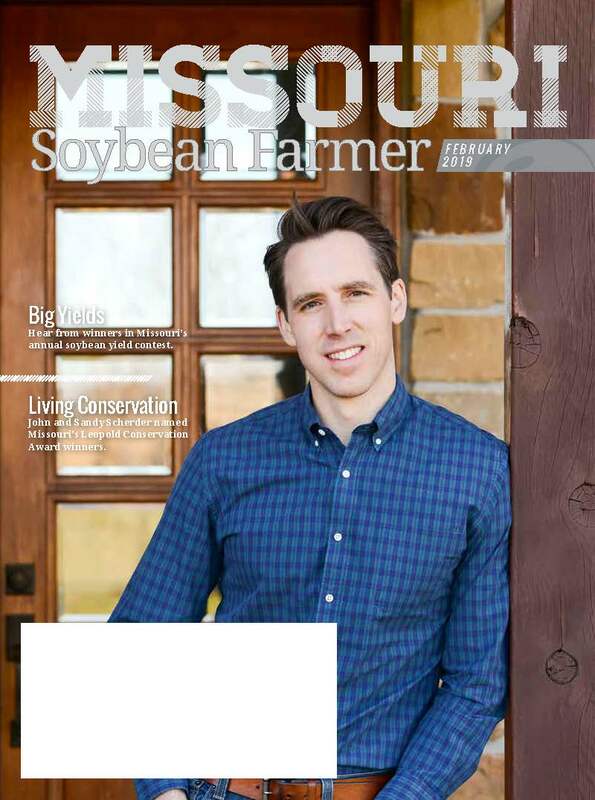 Visit mosoy.org/missouri-soybean-association. 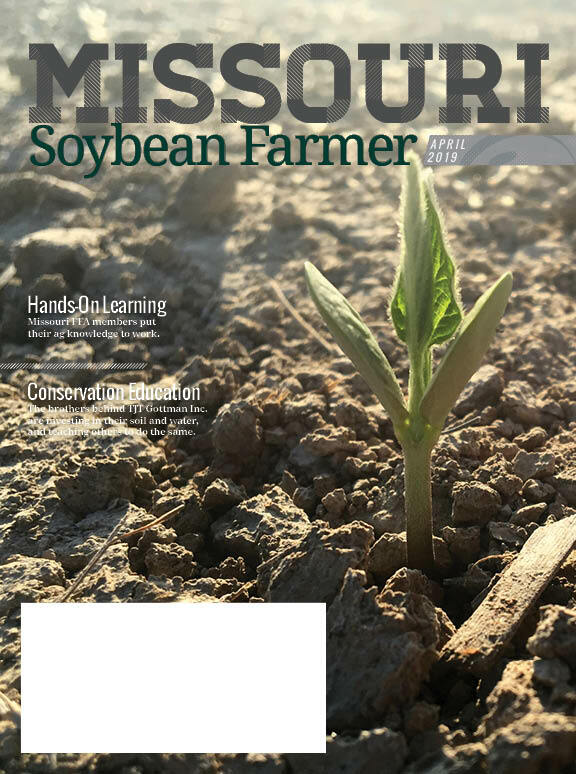 The Missouri Soybean Merchandising Council’s annual summary of research and demonstration projects made possible by Missouri soybean farmers’ checkoff dollars is now available. 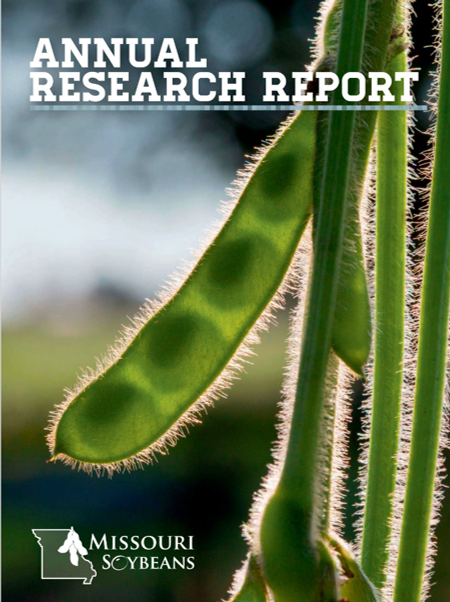 The report highlights 2018 projects ranging from soybean breeding work to strip trials. See the full, interactive report by clicking here.